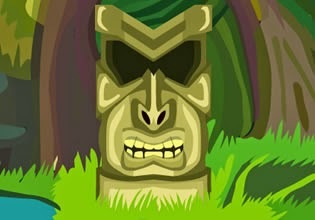 Mystical Forest Escape is another relaxing forest escape game from 123Bee. Explore magical forest, search for mysterious artifacts and solve clever puzzles to unlock exit and retur back to real world. Have fun!